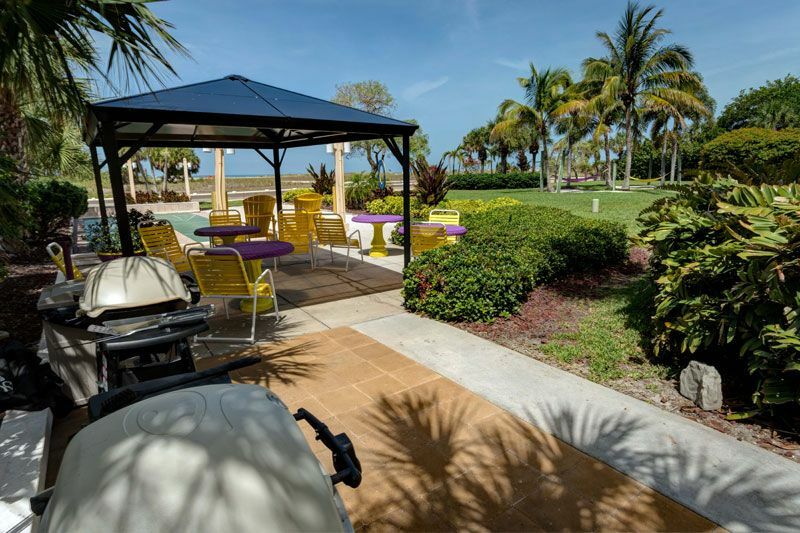 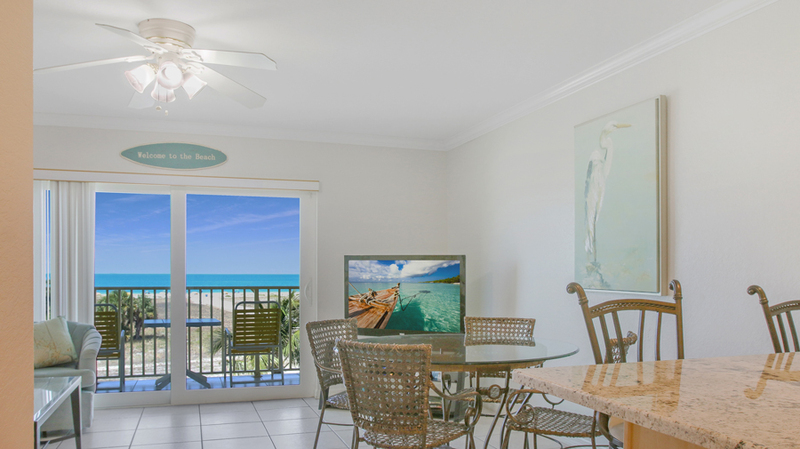 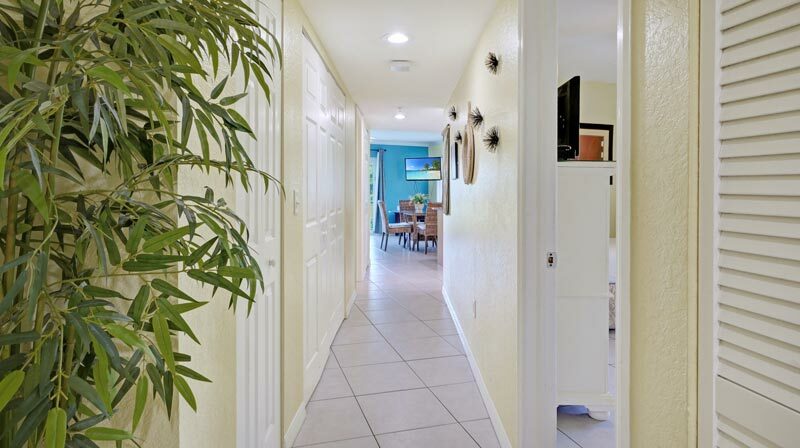 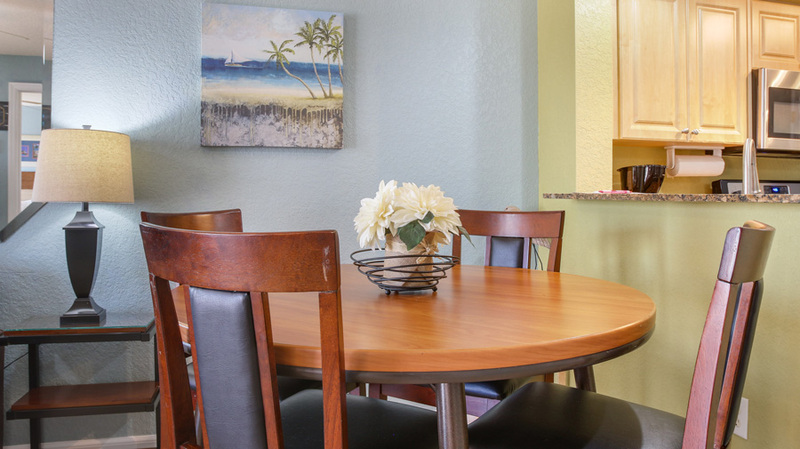 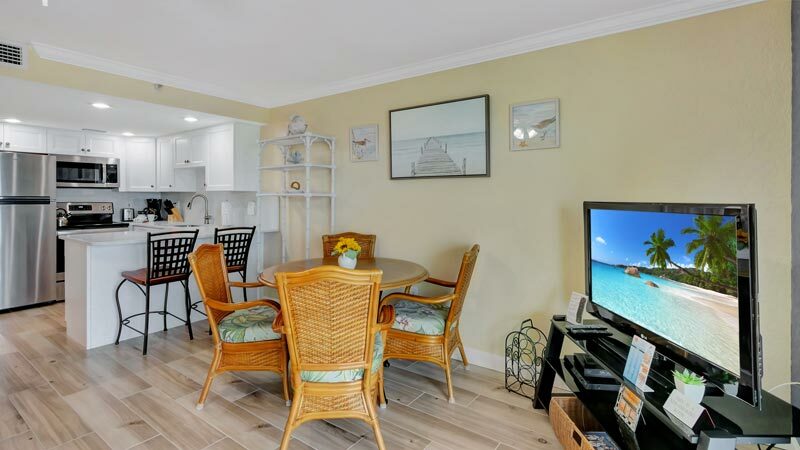 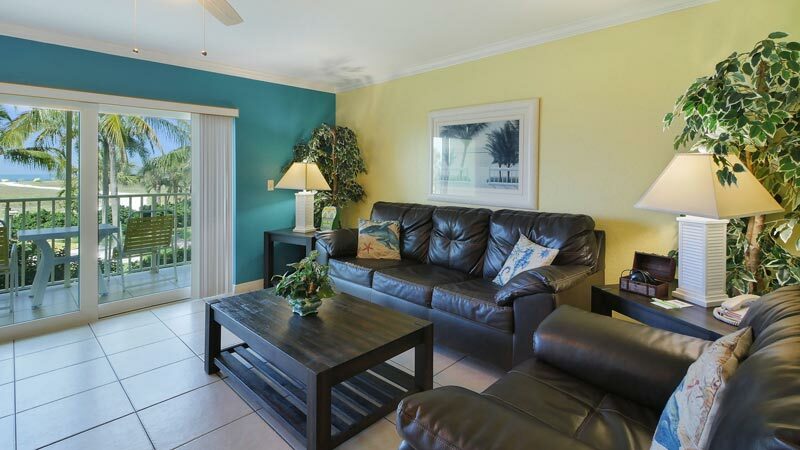 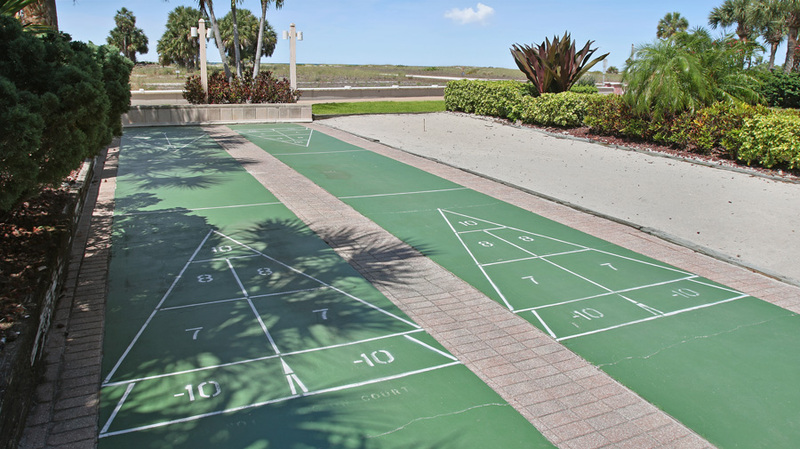 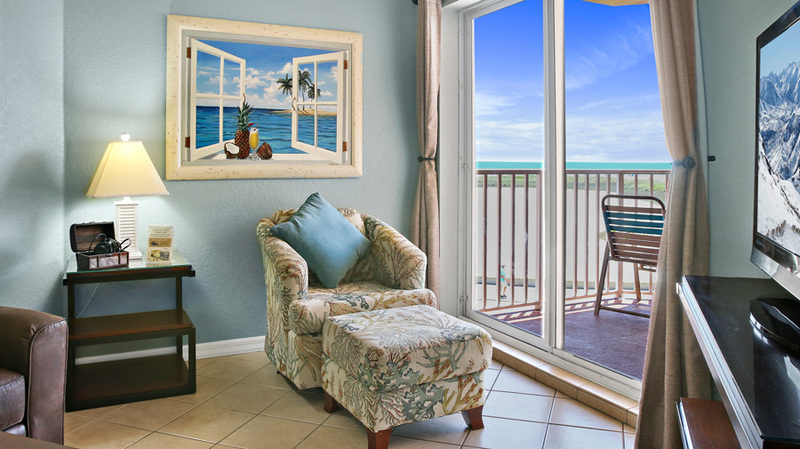 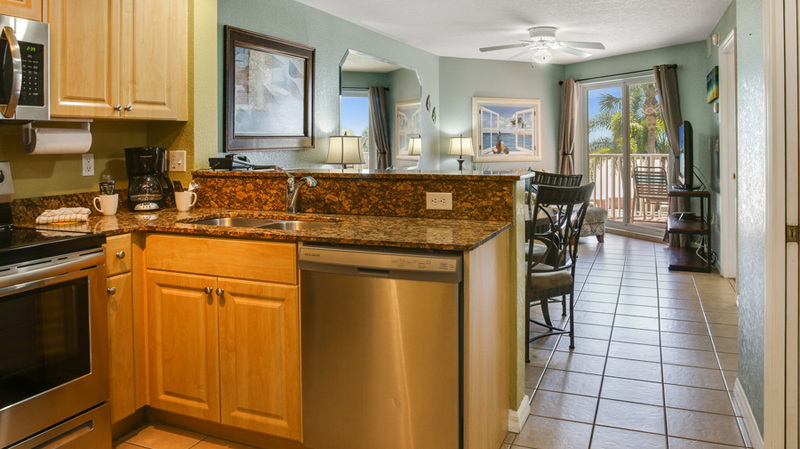 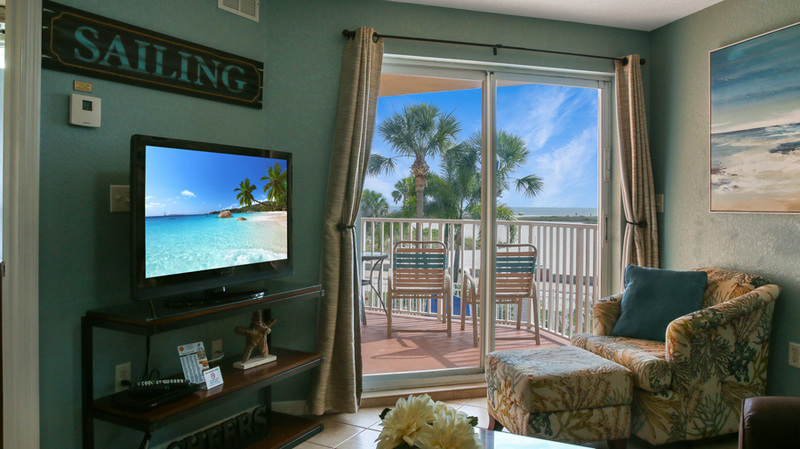 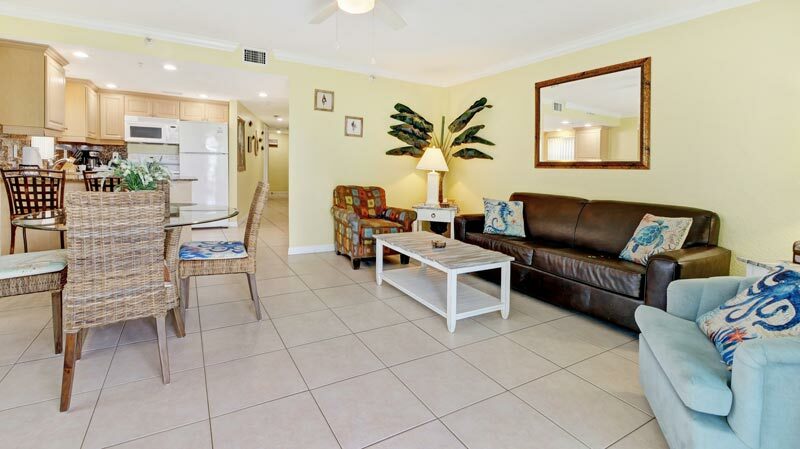 Escape to the tropical paradise that is Treasure Island, Florida with Sunsational Beachfront Vacation Rentals. 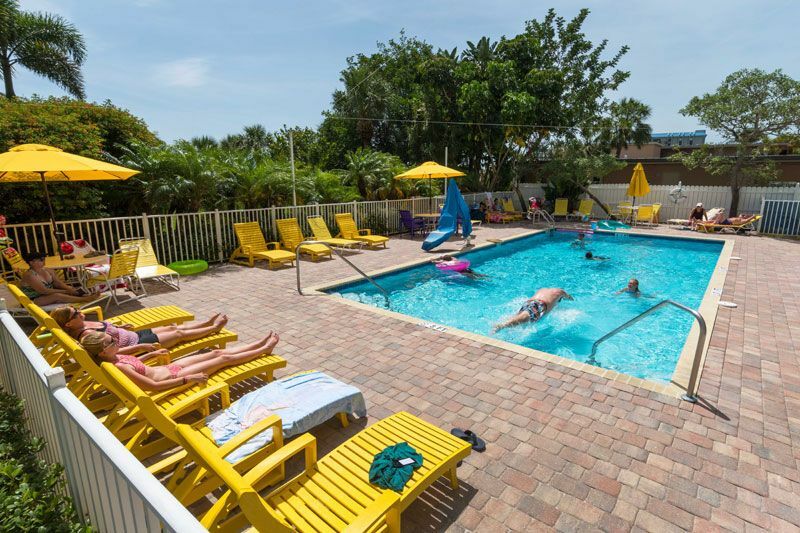 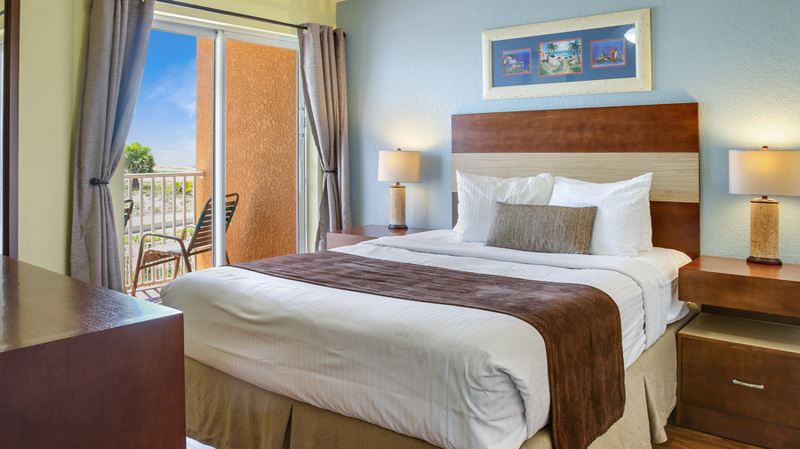 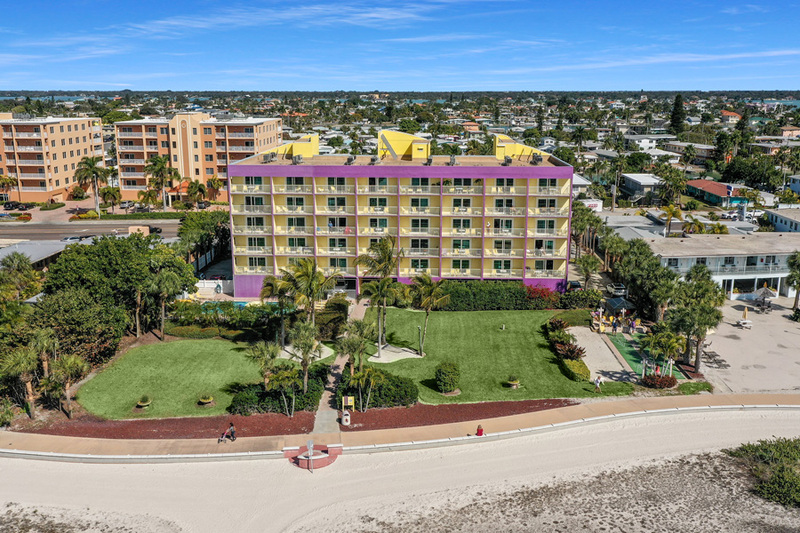 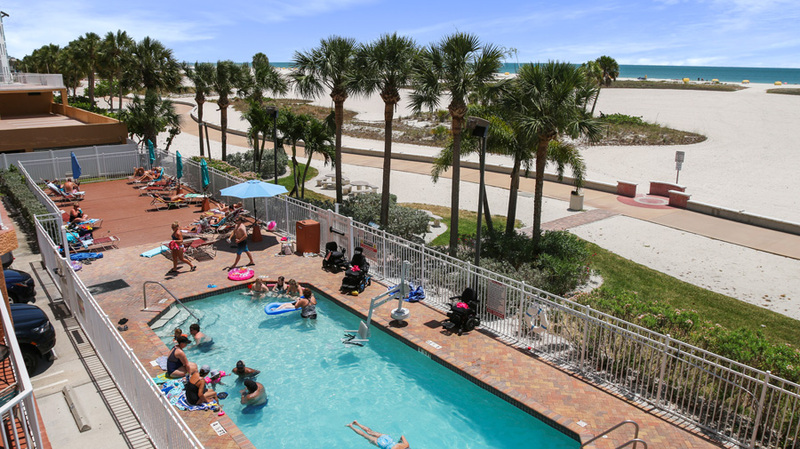 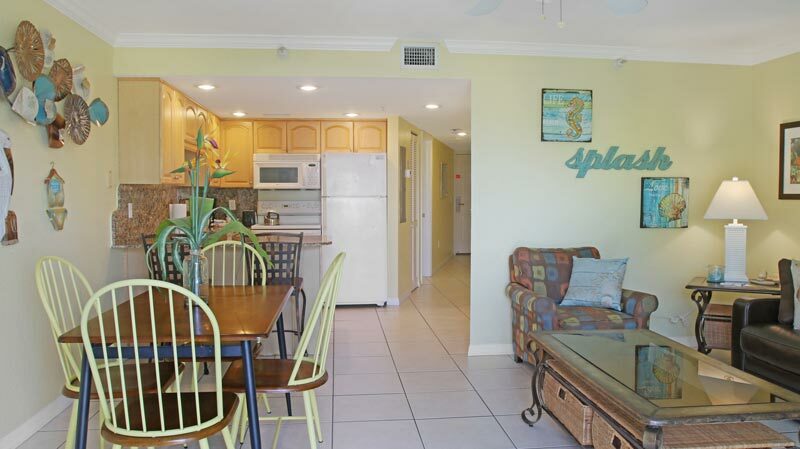 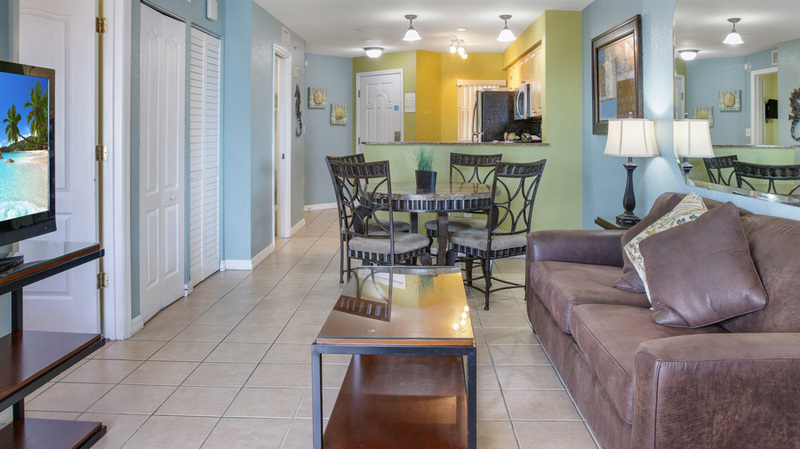 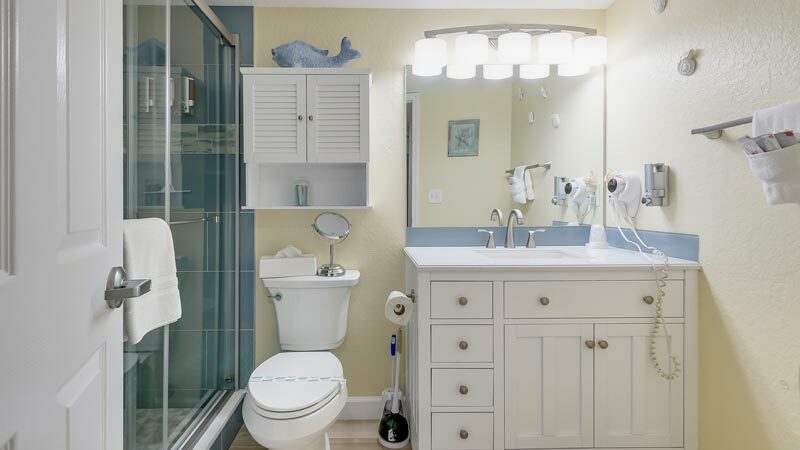 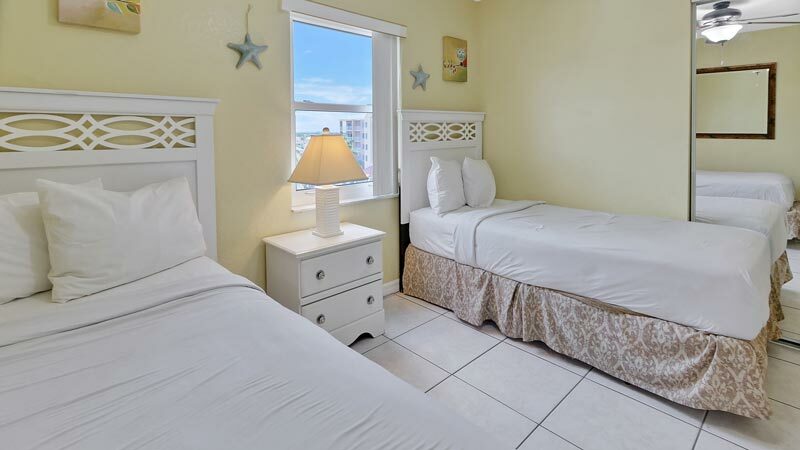 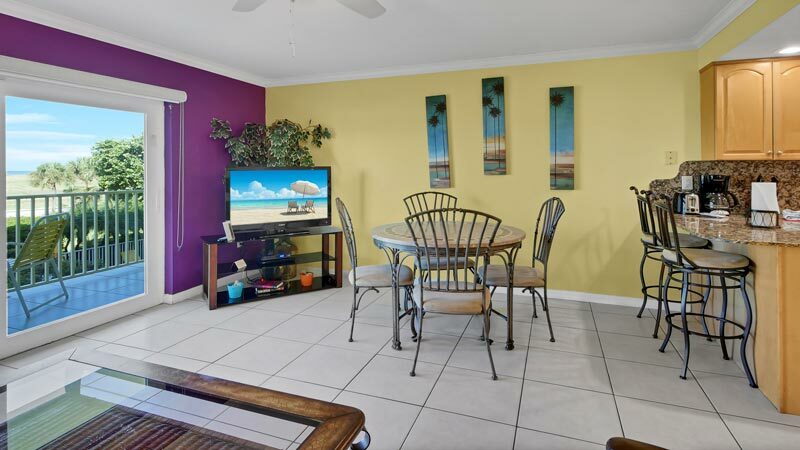 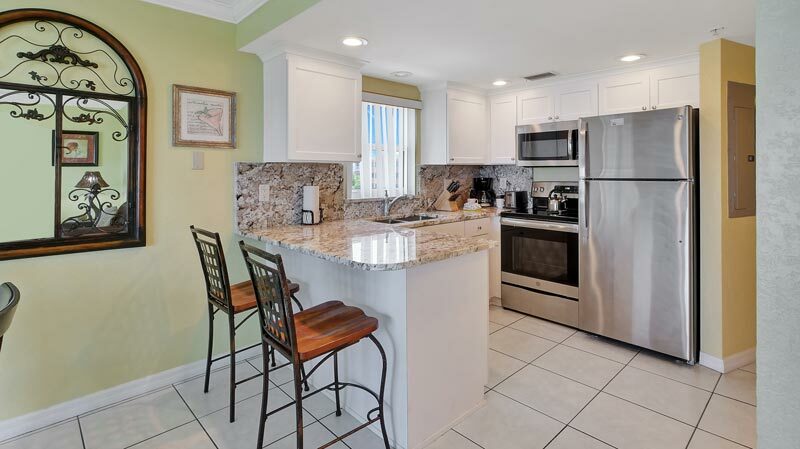 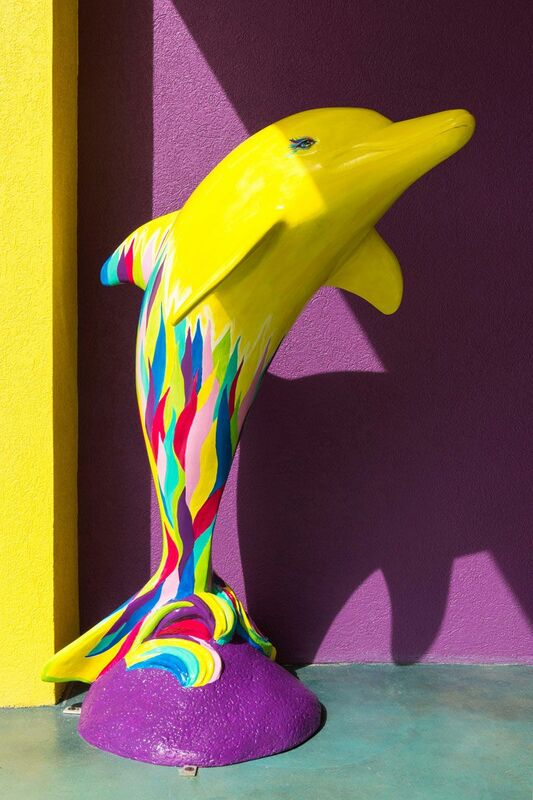 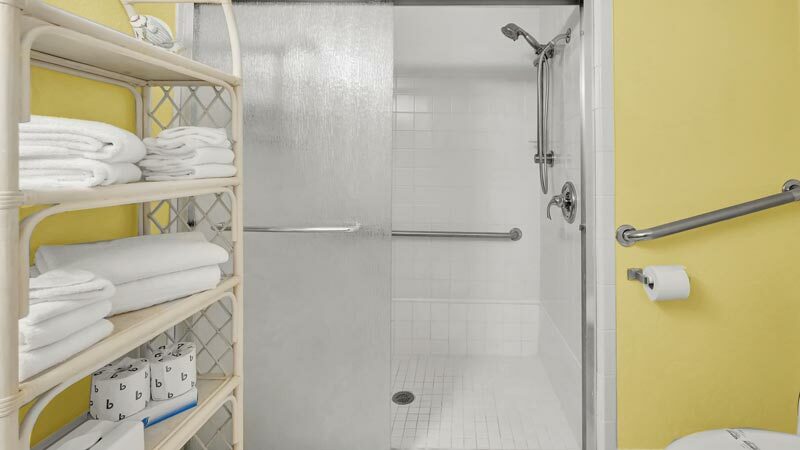 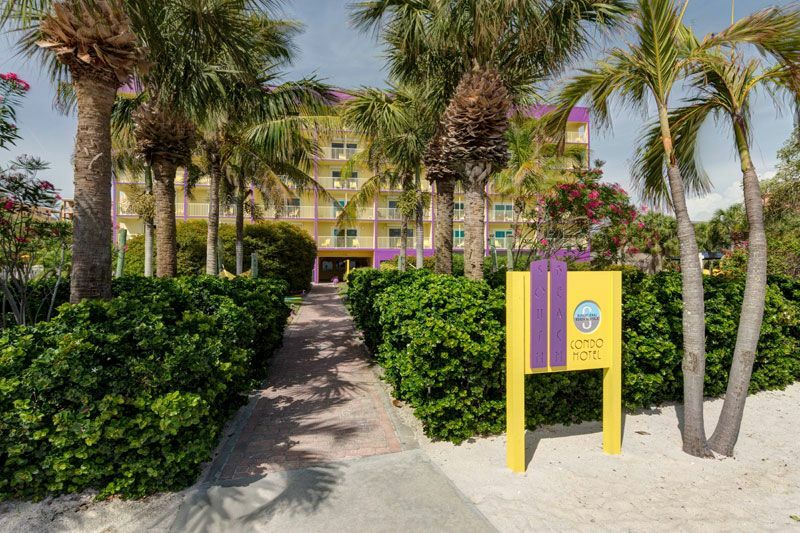 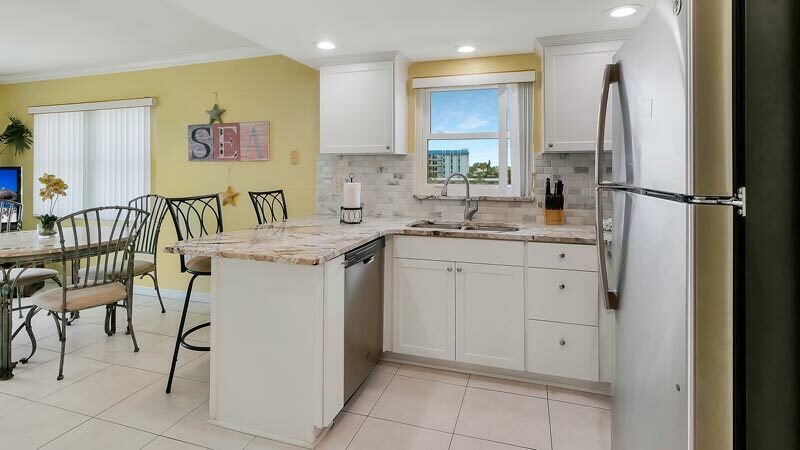 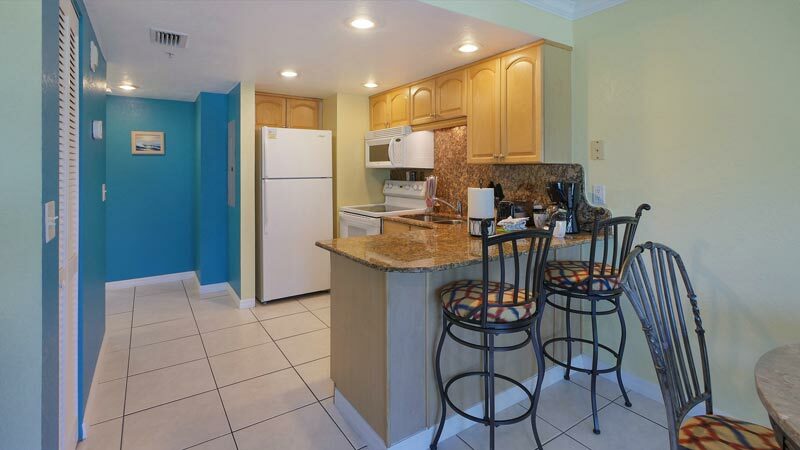 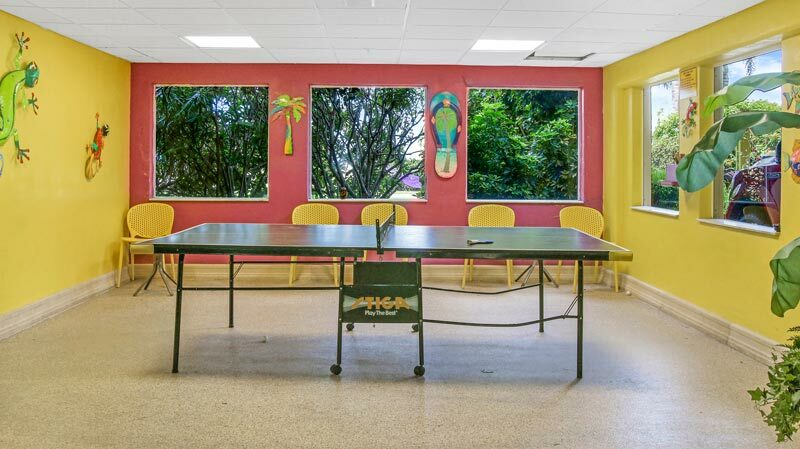 Choose from the South Beach Condo Hotel and The Surf Beach Resort, both located directly on the sparkling coastline of the Gulf of Mexico, in Treasure Island, Florida. 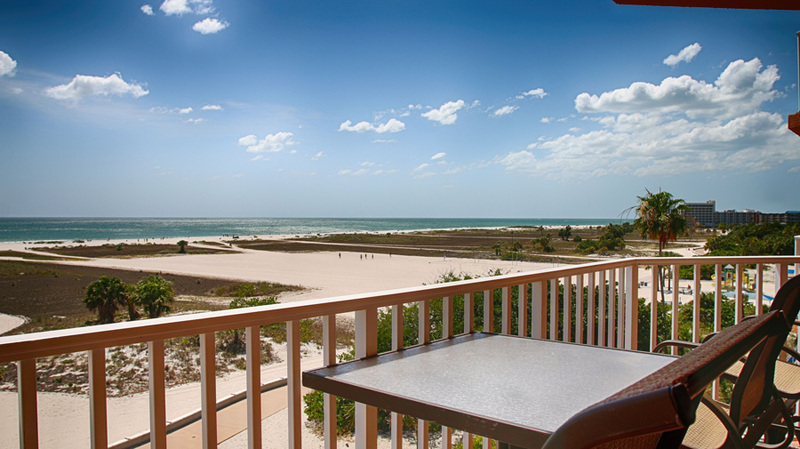 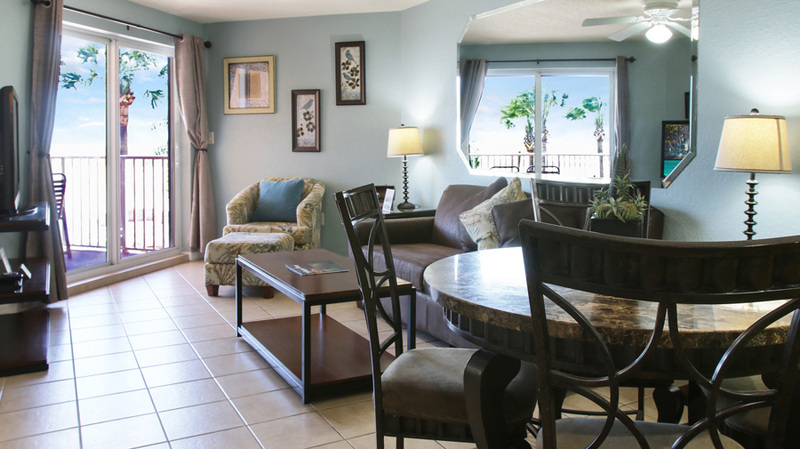 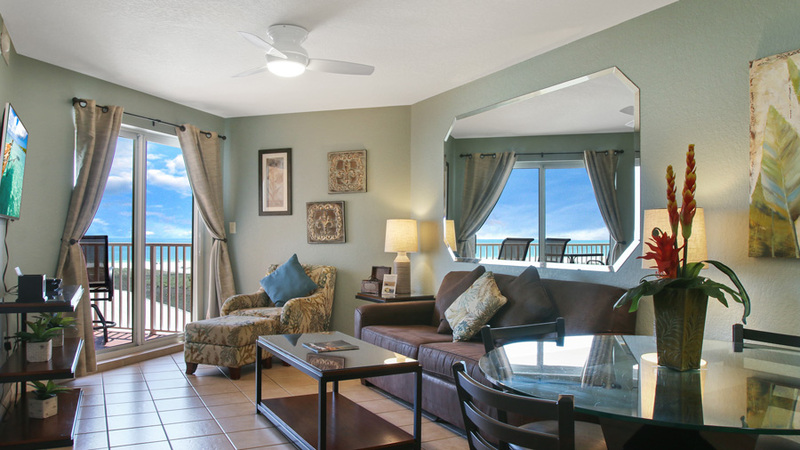 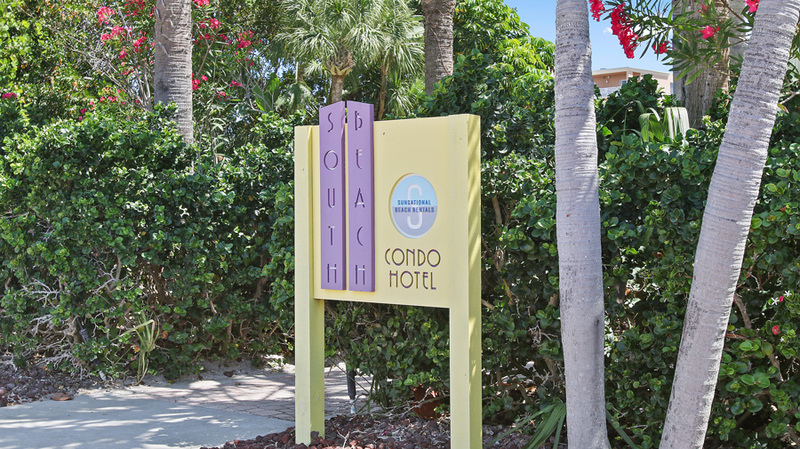 Home to pristine, white-sandy beaches, breath-taking sunsets, and the most spectacular array of natural shoreline on Florida’s West Coast, our resort condos on Treasure Island offer you the chance to experience life the way it was meant to be lived – carefree and easy, while still enjoying the comforts of home. 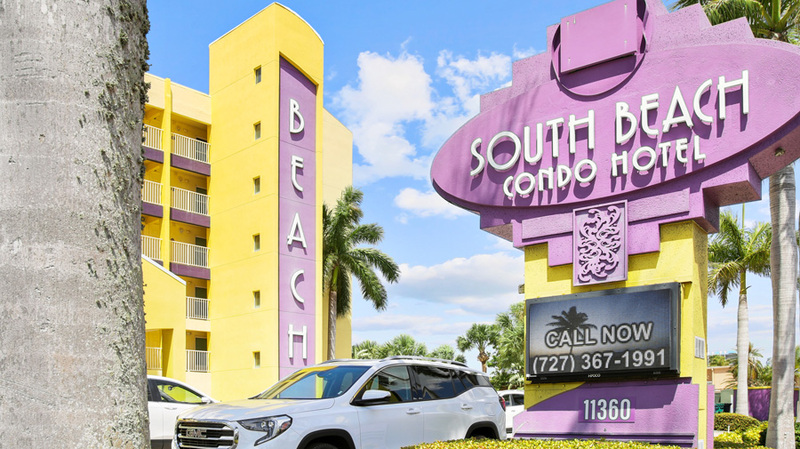 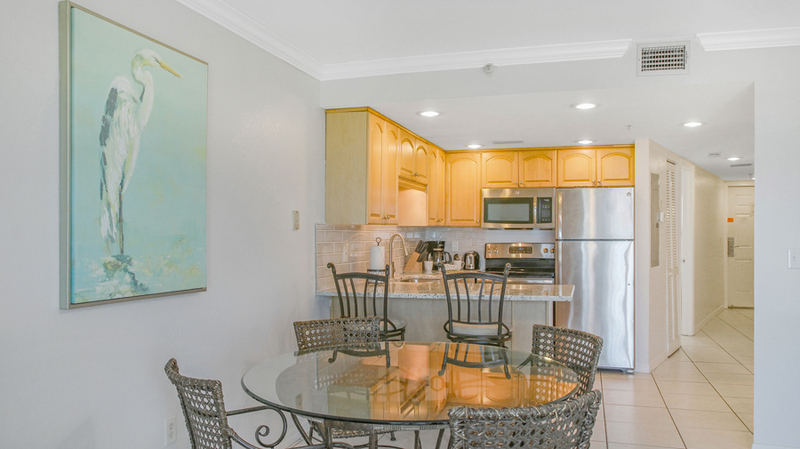 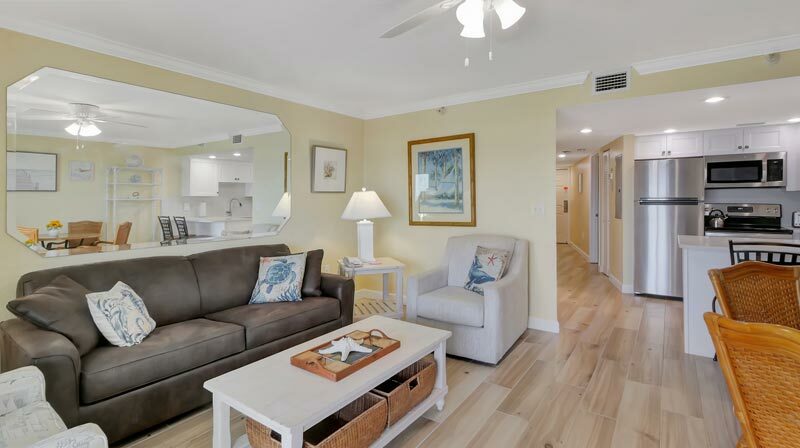 A waterfront condominium complex for only five years before being renovated into a beachfront resort, the South Beach Condo Hotel offers guests a convenient alternative. 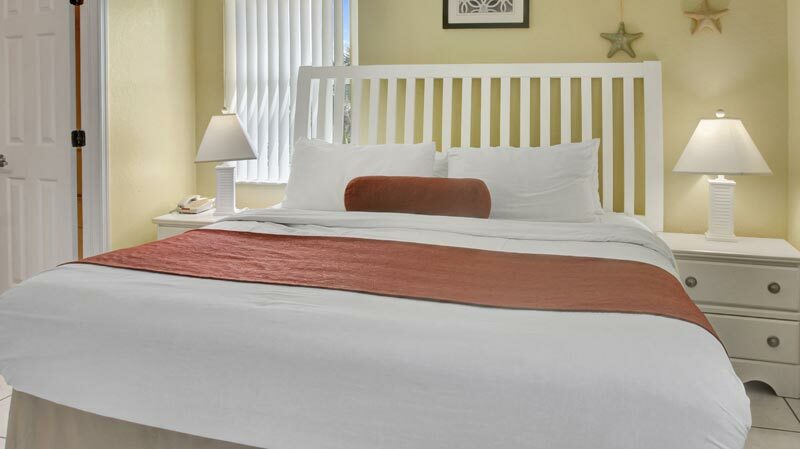 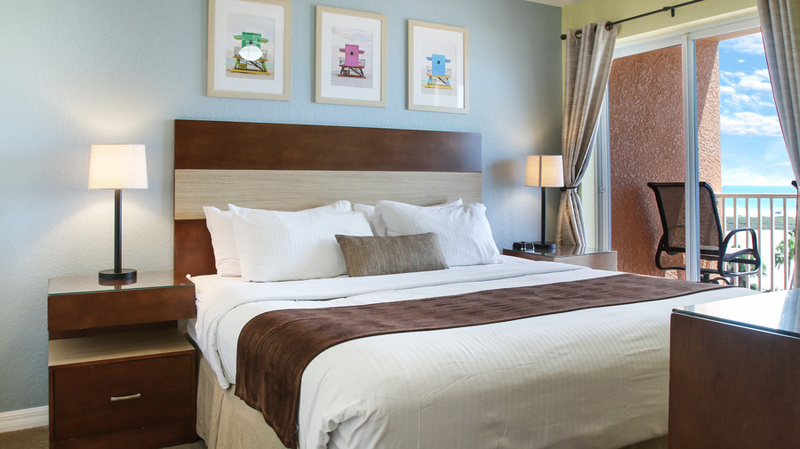 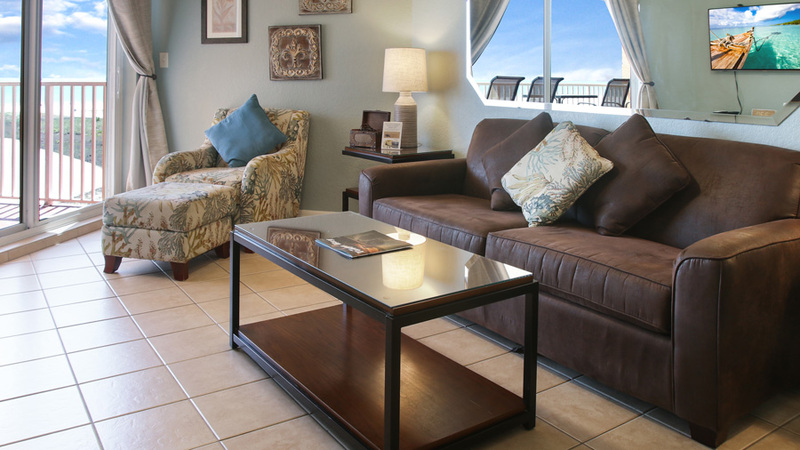 One of two resorts operated by Sunsational, South Beach features the type of upscale furnishings not seen in most nearby hotels and motels, providing a quaint, comfortable, relaxing atmosphere to guests, amidst one of the most beautiful beachside back-drops on Florida’s West Coast. 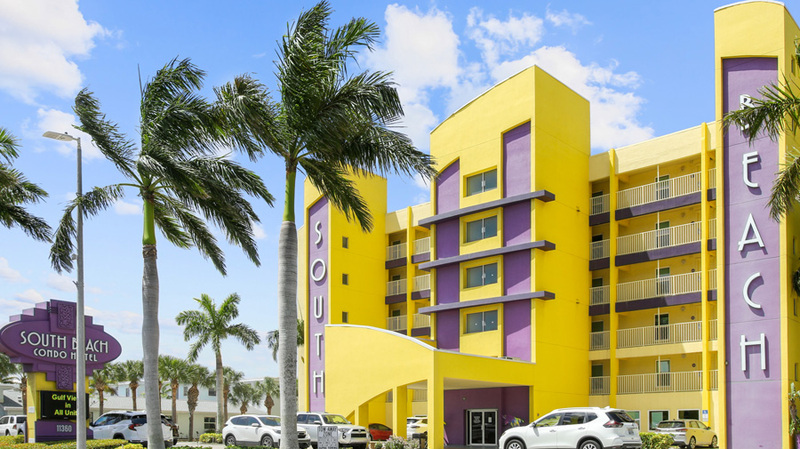 Featuring 40 rental suites, all with waterfront views and private balconies, South Beach provides the perfect setting for your next Florida vacation. 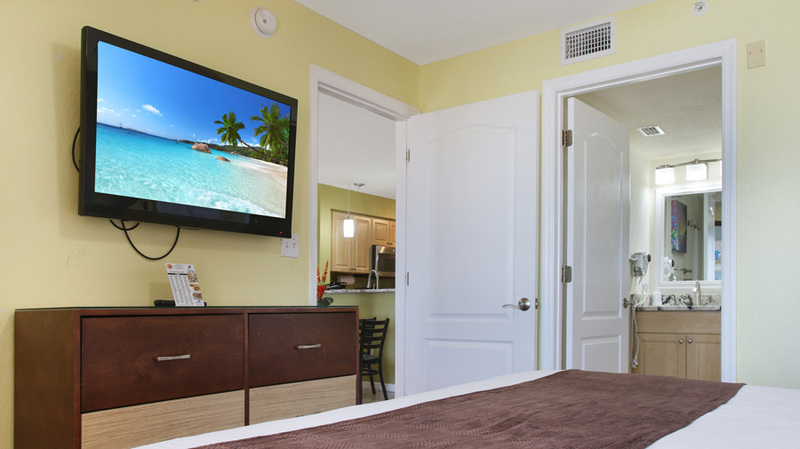 Guests have access to 24-hour support, so whether you need to check in after-hours or wish to grab a late-night bite to eat, we are always available to make your experience as carefree and memorable as possible.